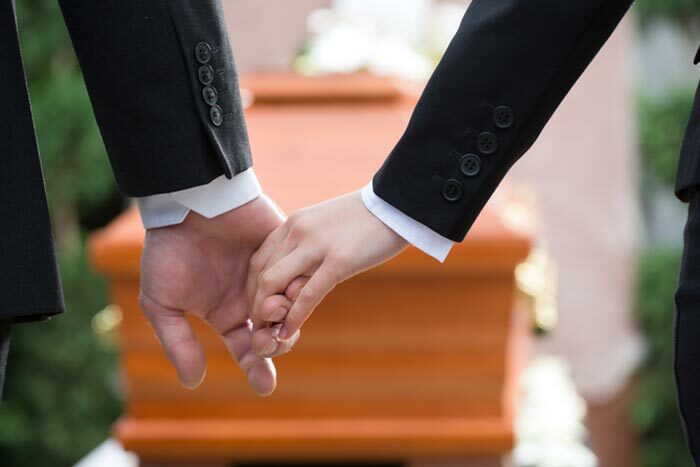 There is no ‘hard and fast’ formula for honoring your loved one when burial has been selected. We’re here to listen to your concerns, share our experience, and help bring your family together to celebrate your loved one. What a blessing Ballard-Durand has been for my family. In tough, hard to handle times, it's people like those at Ballard-Durrand that ease suffering and handle hard to deal with concerns. Matthew, Roy, Joe, Jenna, and the Melissa's, my family and I cannot thank you enough. They are attentive, caring, and respectful in every task. If the unfortunate occurs and arrangements need to be made, I wholeheartedly recommend the team at Ballard-Durand to be there when it's needed most.